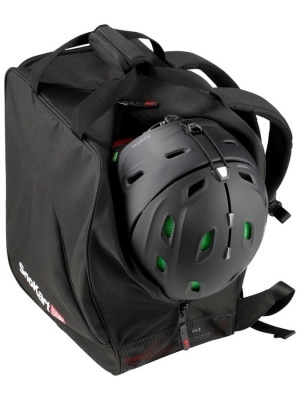 Designed by a Specialist UK company, SnoKart's comprehensive range of Ski Bags and snowsprorts luggage has been developed by serious skiers who were disappointed with the lack of ski bags on the market and the difficulty they had transporting their skis, boots and equipment to resort. 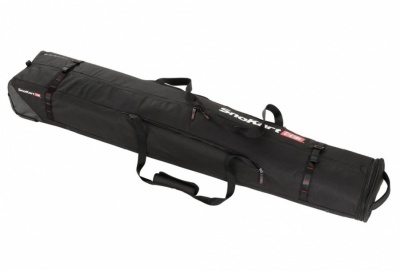 Back in 2008 SnoKart was born, and with it, a range of versatile, practical and straight forward Ski Bags which were capable of getting your skis and equipment through airports and safely to resort in the most simple manor possible. 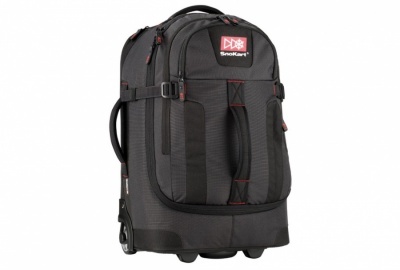 SnowKart's complete ski luggage systems, the SnoKart 6, that combine a large wheeled bag for packing all your clothing, a separate ski/snowboard bag, and another hold-all bag that can be used in any combination, allowing you to pack for a long backcountry ski trip, or leave the hold-all behind when you don't need to take so much kit. 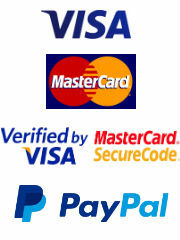 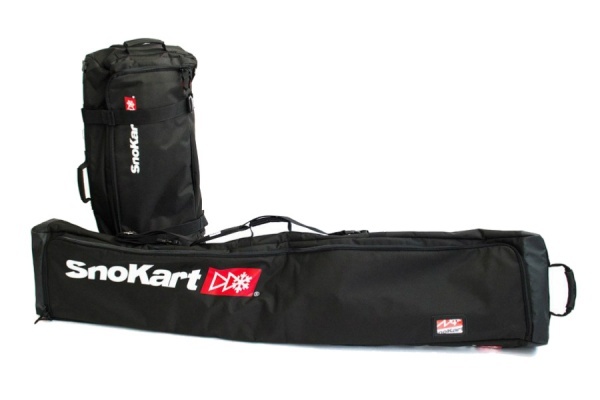 And your SnoKart ski luggage can be used all year-round too, because you needn't take the ski bag. 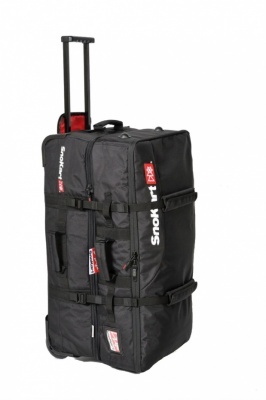 SnoKart's Kargo Ski Luggage system is a versatile wheeled ski bag 3-in-1 option, which combined with AirLiner lining bags becomes an all-round luggage system for travellers who ski in the winter season. 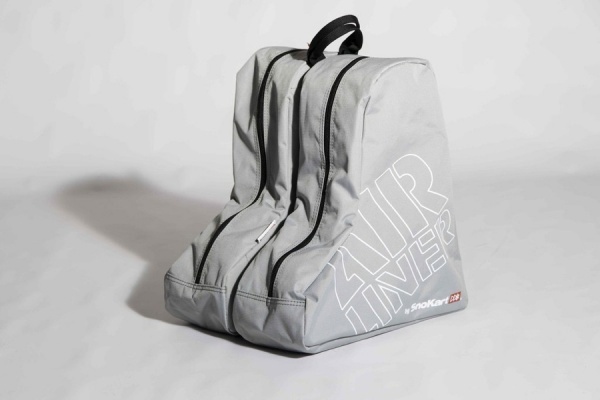 AirLiner bags create ingenious internal compartments within your main luggage, allowing you to separate out wet and dirty ski boots, ski poles or ski helmets for easy, hassle-free transportation and simple unpacking back home. 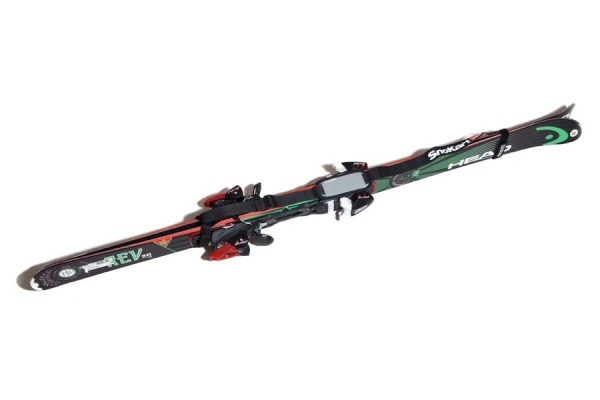 AirLiners also provide your ski equipment with additional padding and protection, help maximise storage space and make a neat way to store ski kit in the summer months. 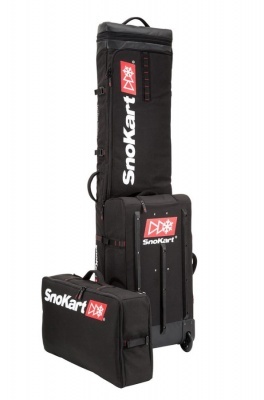 SnoKart's Kabin Boot Bags are carry-on cabin-sized wheeled ski bags that will hold ski boots, electronics and overnight kit, allowing you to conveniently wheel and transport the essentials for your ski holiday, eliminating lost-luggage worries.